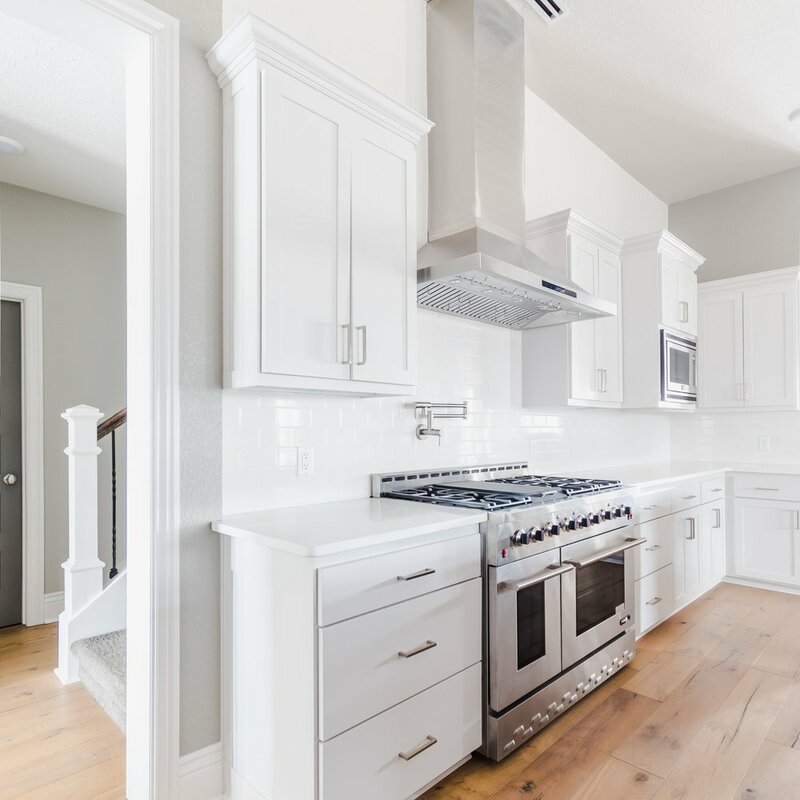 Carrington Creek Homes is an award winning home builder that creates beautiful custom homes designed to fit your family’s lifestyle in western Arkansas. We don’t just build homes. We build relationships. 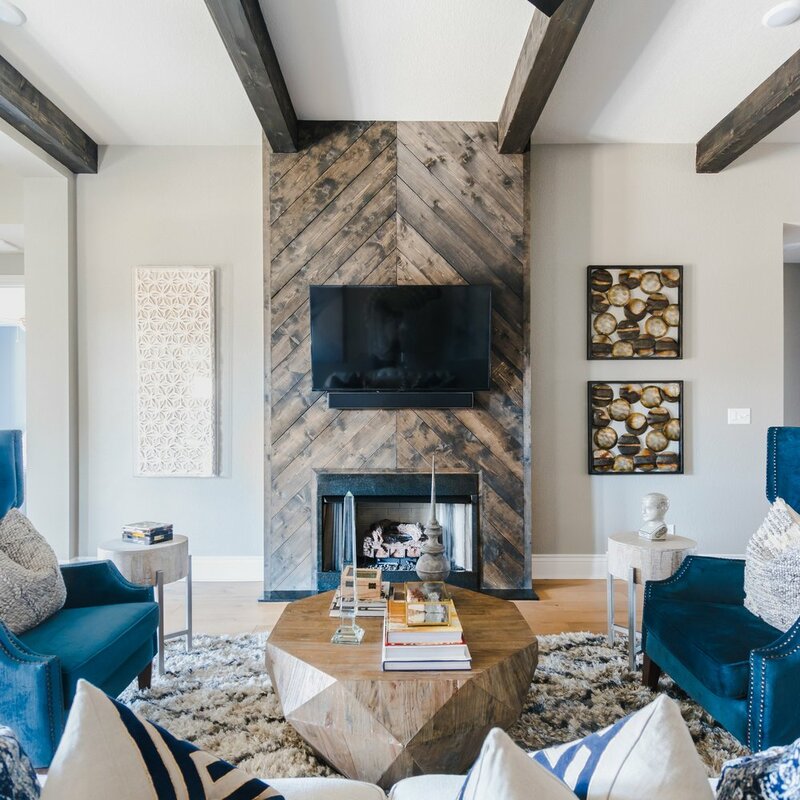 As the regions' leading builder of luxury homes throughout western Arkansas, we provide what matters most: first class design options, quality craftsmanship, and a lasting partnership with a builder you can trust. We believe our homes are a reflection of our clients. Each detail, color, and selection is specific for your family. Our goal is to create a welcoming space that is not only functional, but beautiful. We love the details. We believe all the little elements bring your home together as a whole. Our dedication to superior craftsmanship results in beautiful, custom homes that are built to last. We believe in our homes. By selecting top-rated, brand name products, from appliances to flooring, faucets and roofing, we give your home the foundation you deserve. © 2019 Carrington Creek Homes. All rights reserved.